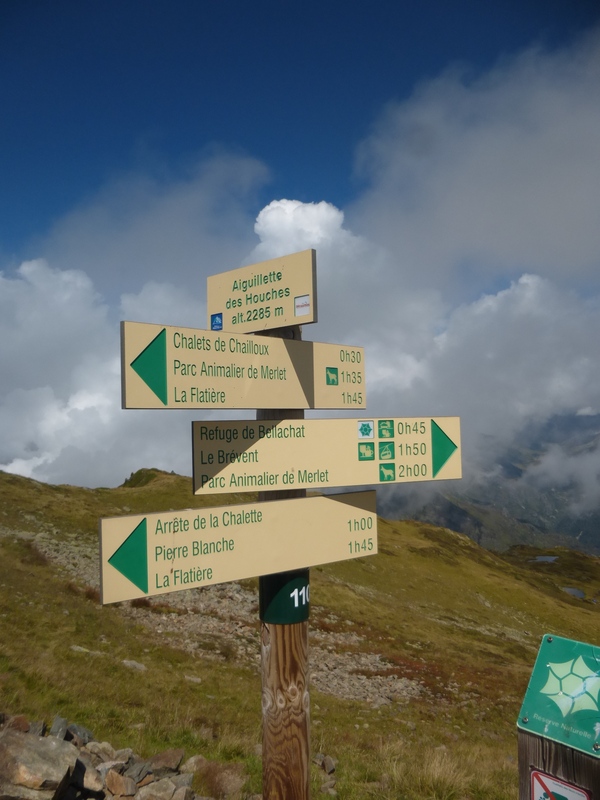 Friday thought #30 What to do when visiting Chamonix…? Having visitors is a perfect opportunity to reflect on what you love about a place and why you choose to live there as it forces you to come up with a suitable itinerary that will entertain, occupy and create lasting memories for your guests. Or maybe it’s just me who thinks that visiting guests need their visit planned out step by step? Others may just choose to wing it but the thought of people flying over to visit, and me having nothing planned for them, fills me with horror! What if they have a rubbish time?! What if it’s your fault?! Maybe it depends on the type of visitor, or maybe it’s my love of organisation…! But whatever the reasons, recent visiting family forced me to consider all manner of things such as; where have they already been? What’s the weather going to be like? What can we do in the rain? How much will it cost? How much time have we got? What would they like to do? Do I need to book in advance? What will we eat? What is there to do?! …… And the list goes on and on. The first few times people visit, it’s easy. You tick off all the main attractions, the cable cars, the famous walks, the viewpoints etc, but once they start arriving for their 4th, 5th, 6th visit, that’s when you start to scratch around for activities and destinations they haven’t already seen. It’s fine when you live there all the time, if it rains you just stay indoors and potter around, but visitors need a holiday, it needs to be a worthwhile visit. 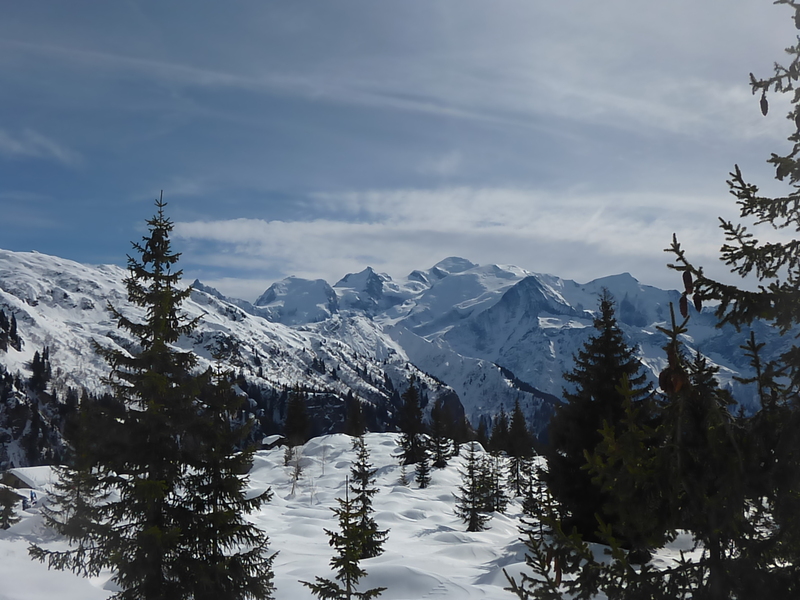 So I’ve decided to compile a small list of activities and excursions I would recommend for non-skiing, non-climbing visitors to do when in Chamonix, all based on my own experience and the reactions of real-life visitors. 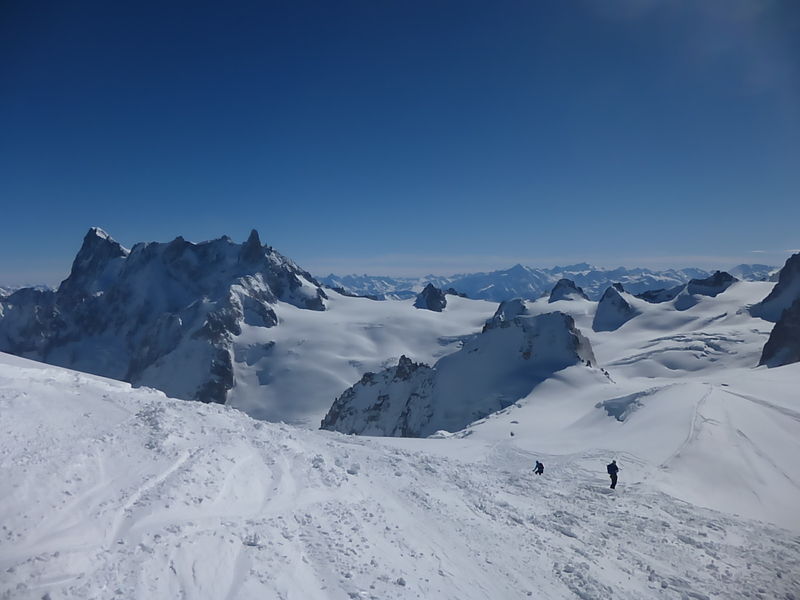 * Take the cable car up to the Aiguille de Midi – the 2nd highest cable car in the World! 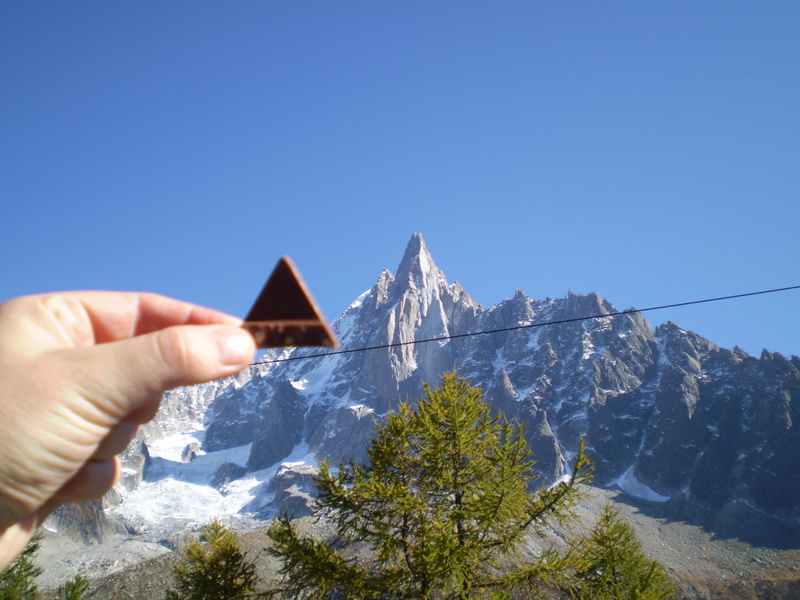 Look up to the highest mountain in the Alps and look across to tumbling glaciers in both France and Italy. * Take the historic rack and pinion railway up to Montenvers to see the famous Mer de Glace and visit the ice caves. * Hike up to the magnificent Lac Blanc, either starting from ground level or by taking the Flegere cable car to give a significant head start! * Take the cable car up to the Plan de l’Aiguille and hike across the high mountain pass to the Montenvers railway station before taking the train down. * Either snowshoe or walk up to the Vielles Luges restaurant in Les Houches for lunch or just a vin chaud and a bit of people/mountain watching. * Book a table at the Cremerie in the woods of Argentiere and hike up with head torches for a memorable alpine meal in wonderful, cosy surroundings. * Spend the day in nearby Annecy, have lunch in the sun or take a swim/hire a pedalo in the beautiful lake. * Drive through the Mont Blanc tunnel and pop out in Italy to spend the day in a different country eating delicious, cheap Italian food! * Jump in the car and head off to explore beautiful central Switzerland – Interlaken and the surrounding area at 3 hours drive is well worth a visit. These are only but a small handful of the things you can do whilst spending some time in the French Alps. If you enjoy the outdoors and appreciate stunning natural scenery then you will never be bored in a place like this, you just need to be willing to alter plans at the last minute as the weather has a knack of hindering even the best laid plans! Who needs an itinerary when the views look like this?! Next postFriday thought #31 London – what a great city!